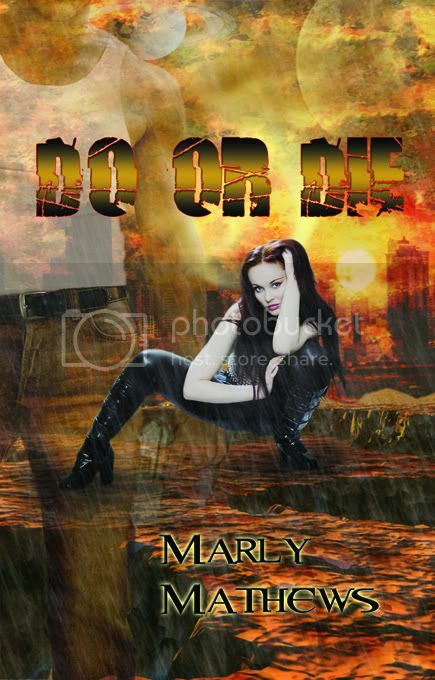 Marly Mathews: Do or Die-New Cover! Thanks so much for the great feedback on Do or Die's cover, Debora! And have to say, I adore that new cover, marly! The book looks wonderful and your puppies are adorable! I look forward to learning more about your work. Look forward to seeing you at the Pond again! Yes, I do love it! Great cover. And great blurb!